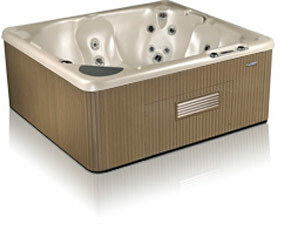 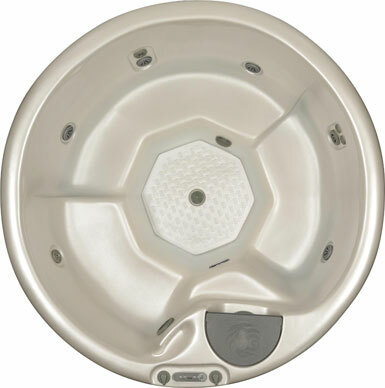 Beachcomber's 300 Series establishes the benchmark for quality and value. 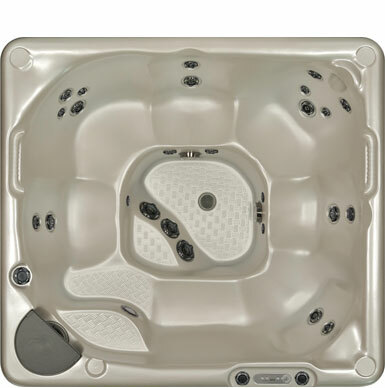 No matter which Beachcomber you choose, you get the same high quality throughout our lineup. 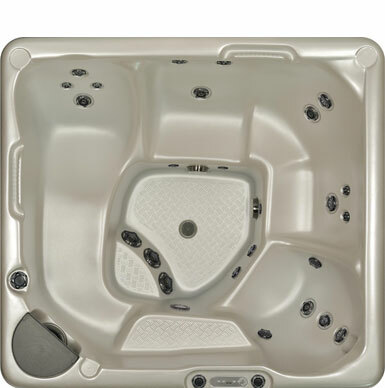 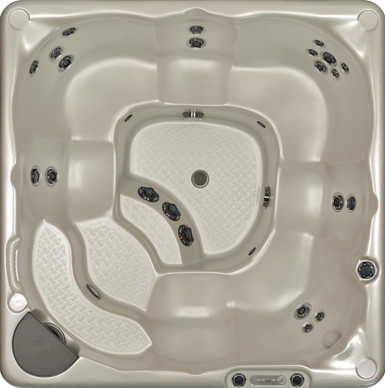 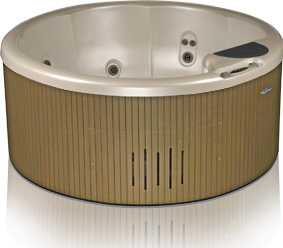 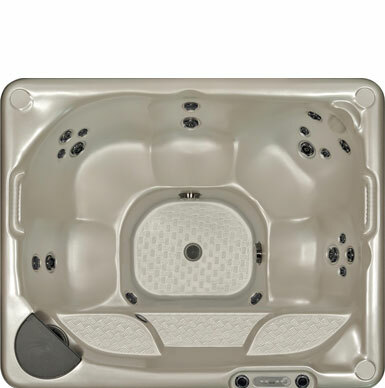 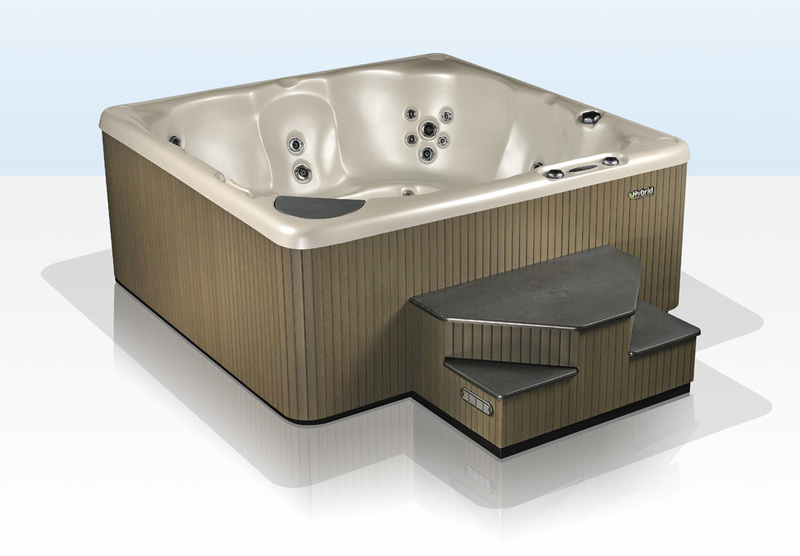 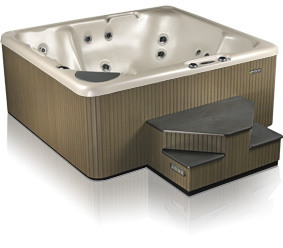 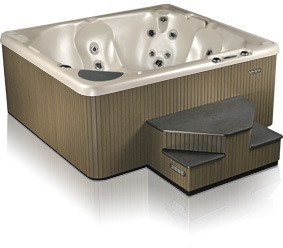 The 300 series gives you high value, with our traditional features that give easy use, relaxation and performance every day.